The New Balance NBG2004 Golf Shoes are designed with a waterproof microfiber, leather upper that provides protection from rain and a supportive and comfortable fit. The REVlite frop midsole provides super lightweight cushioning and response for players of all types. The anatomical design of these shoes provide incredible comfort and support for walking and riding golfers. The product was great size was perfect. 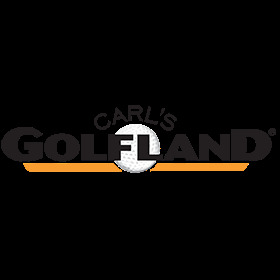 The thing about Carl’s golfland is if something about your order isn’t what you expect, the free no hassle return policy sets them apart from other retailers.